Chizu is a new way to experience cheese. The menu lists about 30 cheeses at perfect ripeness. Similar to a sushi bar format, you can design your own experience by choosing as many portion-sized selections as you like. 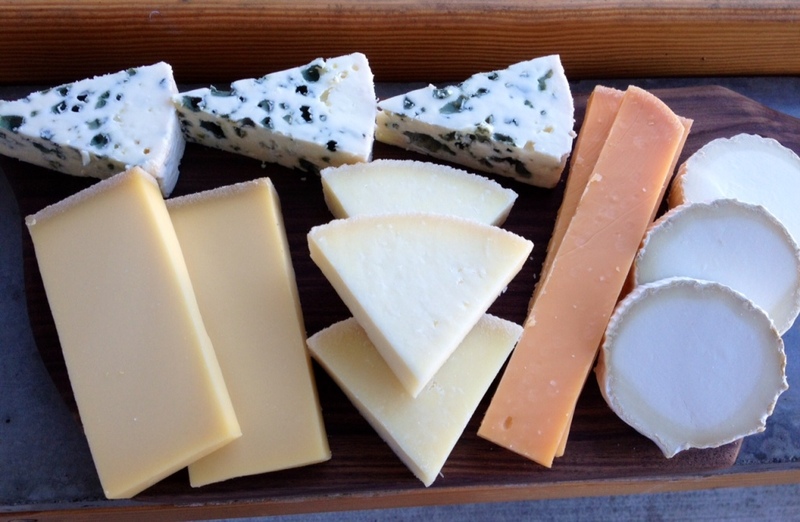 Or, if you prefer, we can select cheeses for you, either in a name-your-price omakase style, or with composed cheese boards. 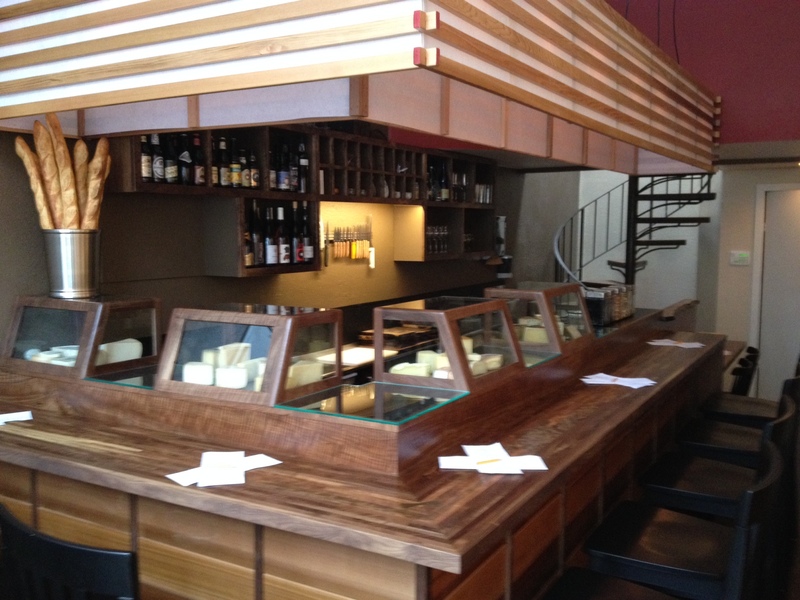 The menu also includes other snacks, and carefully curated food-friendly beer, wine, cider, and sake. Please allow us to share our passion with you!